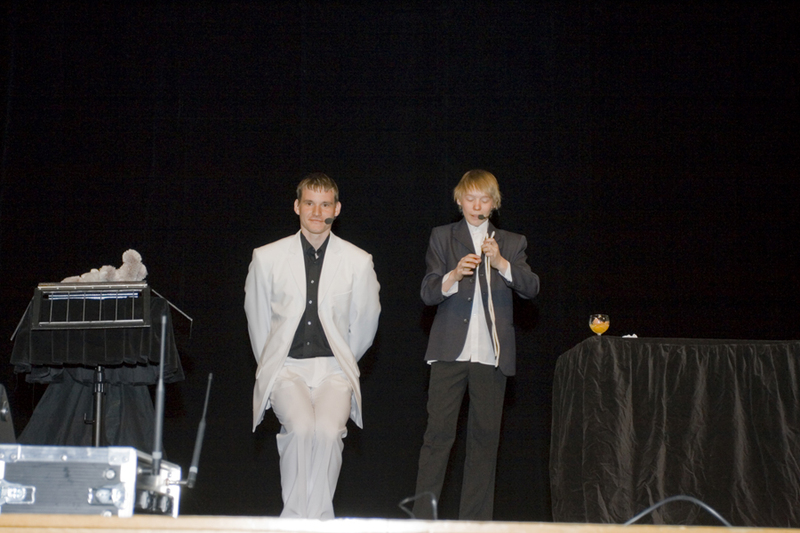 On May 3rd, 2009, the Society of Estonian Magicians organized a Gala Show at the Salme cultural center. This event was a celebration of the first year of the Society’s existence, as well as its first big public joint performance. In addition to these jury members, a member of the public was chosen to judge the skill and stage performance of the magicians. During the intermission, Mikk Pärg and Miika Pelkonen entertained the public with magnificent close up magic tricks and, of course, all who came had the chance to vote for their favorite stage magician. 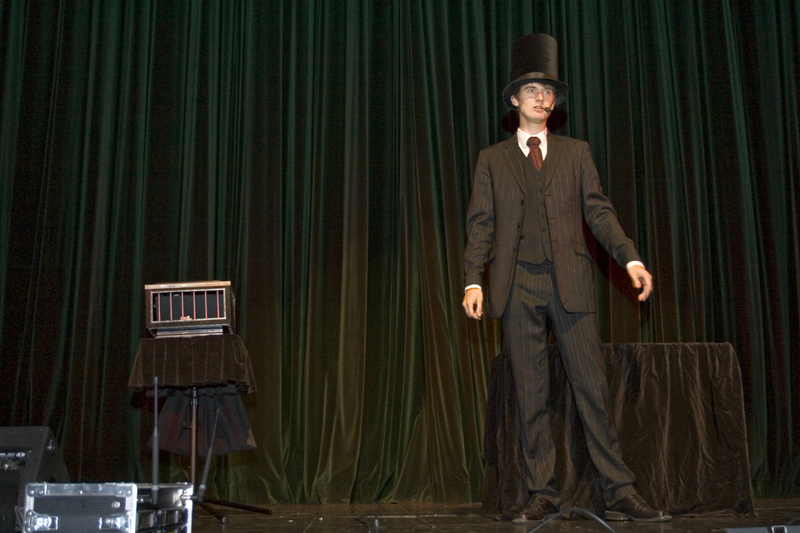 The second part of the show featured magicians from home and abroad. 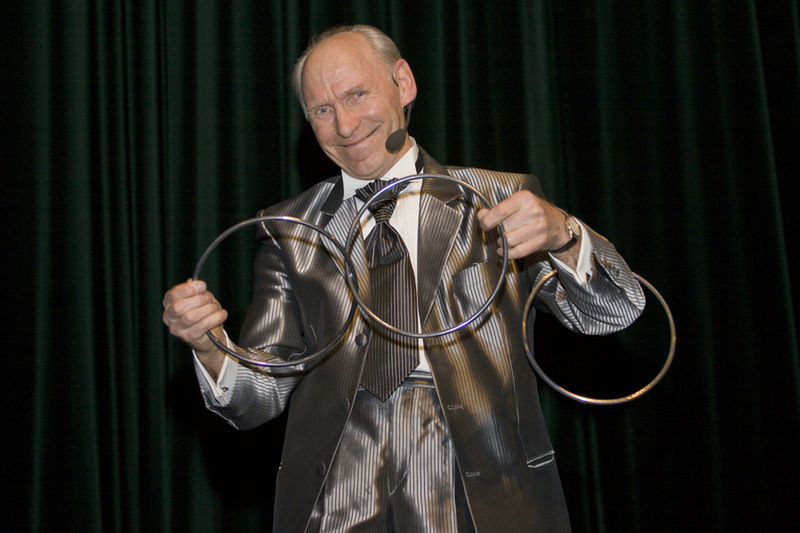 The first performance was given by Erich Udras, the grand old man of Estonian magic. There were also performances by Dace and Enrico Pezzoli, Valdermas Weiss and Arturs Zemitis from Riga. 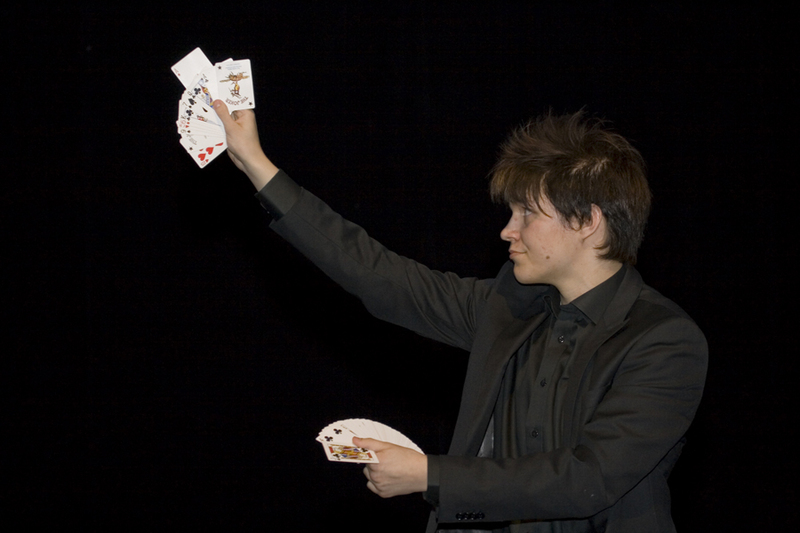 The public was especially awed, however, by a young and talented card manipulator Miika Pelkonen from Finland, whose energy-filled performance really got the public in an uproar. 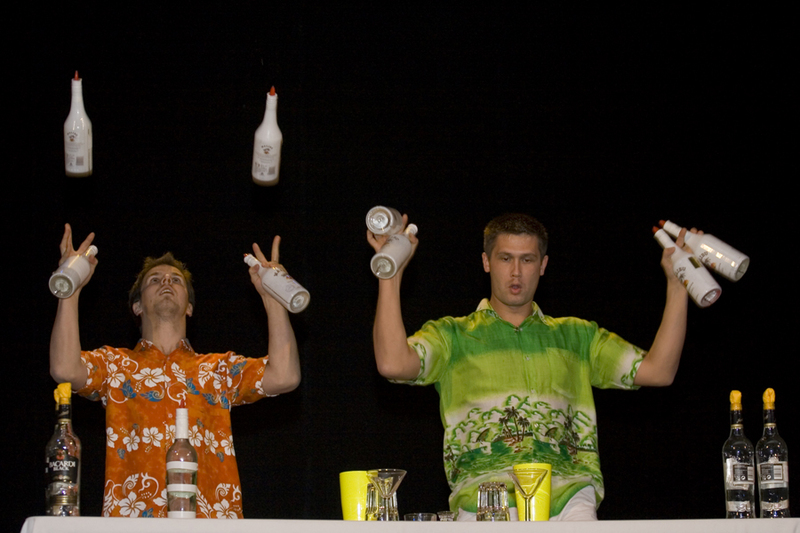 In addition to the magicians, the best show barmen from Riga also demonstrated their skills. After these performances, the jury announced the winners. 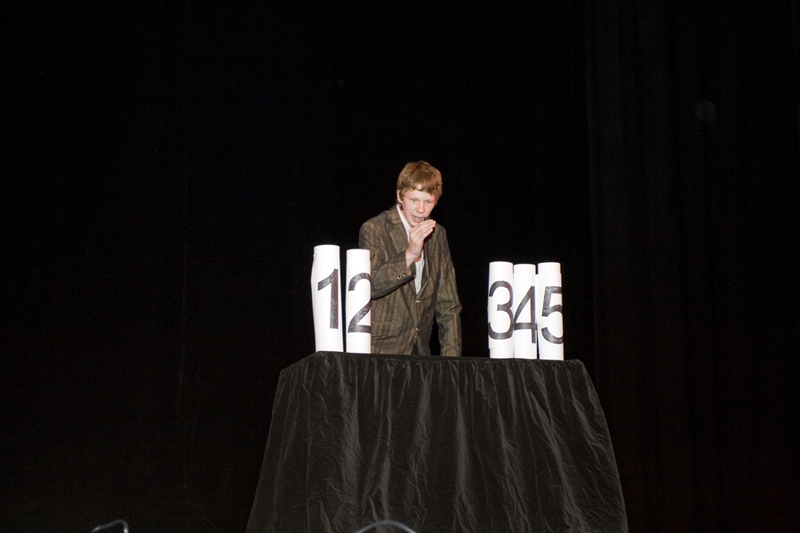 The young future hope prize even went to two artists: the shock magician Kevin-Chris Tõnissoo and Taimar Müller, who deals more with classical magic. 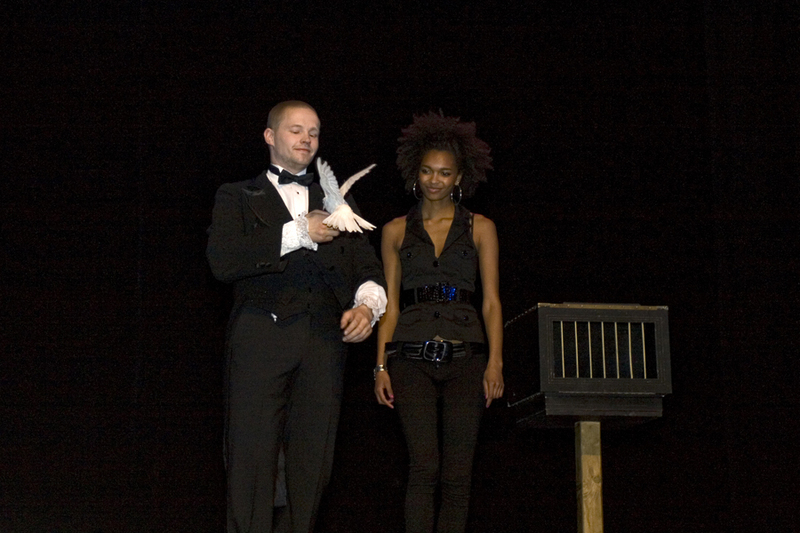 The main prize, the Best Stage Magician title and the public’s favorite title were claimed by Charlekas. After the official part was over, there was a small banquet at the Salme cultural center, where everyone got to know the delegation of Finnish magicians. A dozen Finns were present, among them the renowned Finnish magic historian Olli Keto and the secretary of the Finnish Magic Circle Heikki Nevala. The event was in all a great success and the Society of Estonian Magicians hopes to make it a yearly tradition, where magicians from home and afar will compete in different categories. Charlekas: mustkunstnikud on ohtlikud inimesed – Õhtuleht, 05.05.2009. Eesti osavnäpp on oodatult Charlekas – Õhtuleht, 04.05.2009. Salme kultuurimajas võtsid mõõtu illusionistid – Eesti Päevaleht, 04.05.2009. Veber tõrjuti mustkunstnike võistlustelt välja? – Õhtuleht, 08.04.2009. 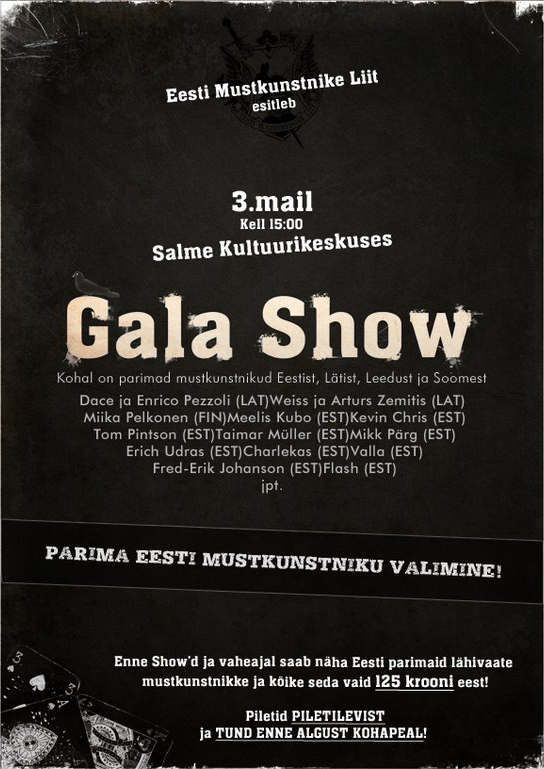 Eesti mustkunstnike liit esitleb: Galashow 03. V 2009 (pressiteade) – SIRP, 07.07.2009.